Here is the Annual Report for 2011. Here is the Annual Report for 2010. Here is the Annual Report for 2009. Our primary role is to manage the assets received from the Crown in settlement of Te Arawa’s claims to commercial fisheries and it is critical that we stay accountable to our people. Watch out for notices about our Annual Meeting which is held annually in February/March. The purpose of this Moana Plan is to develop a plan as to how we can collectively and collaboratively support our Te Arawa iwi, hapu and whanau in realising the vision of a Healthy Te Arawa Moana. It also sets the overall vision for and specific goals in relation to our Te Arawa marine environment. 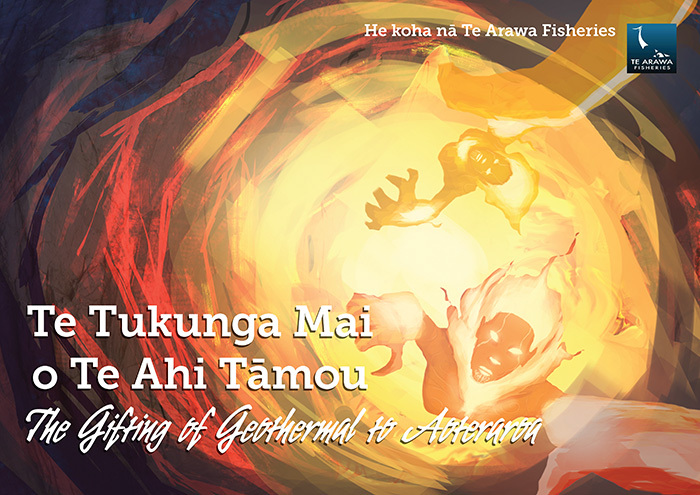 This Moana Plan has been developed by Te Arawa Fisheries for the benefit of and to support Te Arawa iwi, hapu and whanau in the exercise of their rangatiratanga over their moana. Presently, this Moana Plan is specifically focussed on our Te Arawa customary fisheries but it is intended that its scope will be extended in the near future. Click here to view. Te Kotahitanga o Te Arawa Waka Fisheries Trust Board was legally established on 19 December 1995 by a deed of trust. 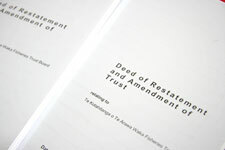 IN order for the Trust to receive assets in settlement of Te Arawa’s claims to commercial fisheries under the Maori Fisheries Act 2004, changes were made in relation to the Trust pursuant to a deed dated 26 July 2006. A copy of the current deed is available here.